After studying Chemistry and Biology at Weber State University, Dr. Erickson attended Indiana University School of Dentistry, where he earned his Doctorate of Dental Surgery degree. While in dental school, he earned multiple awards for research and presented his research at a number of international and national meetings. He also earned several other prestigious awards for his work with children, and his involvement with research, and fellow students. Following dental school, Dr. Erickson served as Lieutenant Erickson, a Naval Dental Officer. He moved his family to Okinawa, Japan, where he treated Marines, Sailors, and their families for two years. He also served with the 31st Marine Expeditionary Unit, where he served aboard the USS Essex and trained at the Jungle Warfare Training Center. He then served at Naval Dental Center San Diego, helping prepare Sailors for deployment to Iraq and Afghanistan. During his service in the Navy, Dr. Erickson received several awards and commendations. Dr. Erickson then pursued his passion for orthodontics at St. Barnabas Hospital in the Bronx, NY. He took courses at Columbia University and completed his three-year residency in orthodontics in June of 2006. Dr. Erickson joined Dr. Mervyn K. Cox at Orthodontic Specialists in June 2006 and enjoyed working together with him until Dr. Cox passed away in December of 2007. As an active member of the local community and the dental community on the local and national level, Dr. Erickson serves on the board of the Doctors Volunteer Clinic, and has served as the president of the Dixie Dental Society, the Utah Association of Orthodontics, and currently serves on the Council of Scientific Affairs for the American Association of Orthodontics. He has been active with the American Association of Orthodontists, both in public affairs, and as a mentor to other orthodontists. 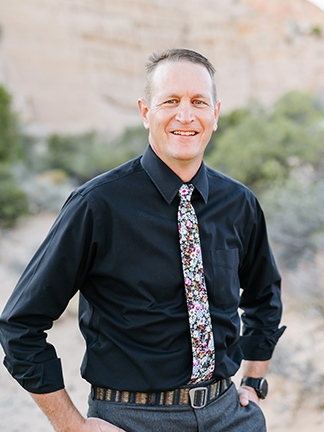 Dr. Erickson grew up in Clearfield, Utah, and spent summers working on a family farm in Star Valley, Wyoming. He and his wife Christine are foster parents, and enjoy raising their six biological children and foster children in St. George. 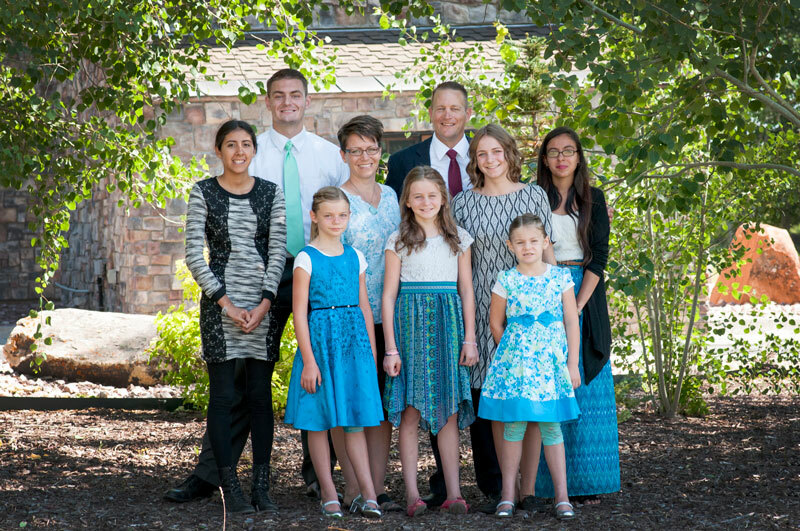 Though busy with community activities, Dr. Erickson likes to mountain bike, run, read, and spend time with his children.